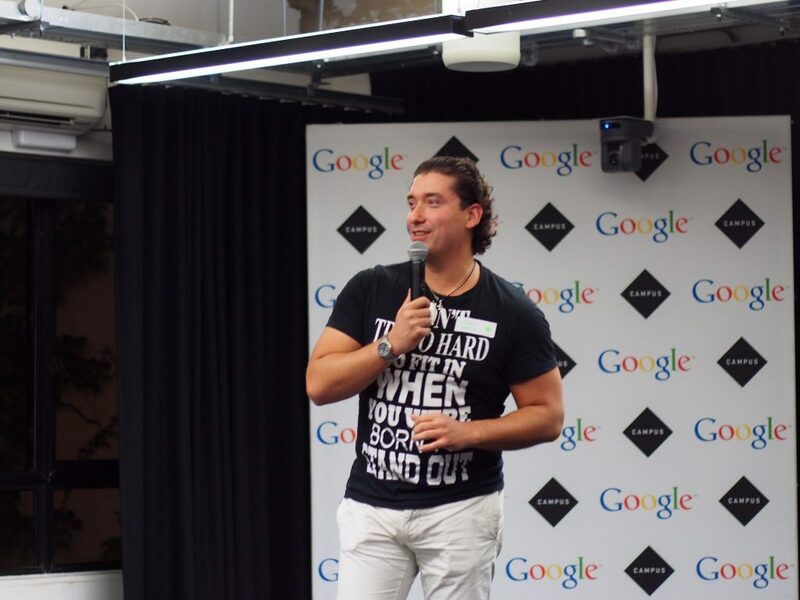 Imagga took part at exciting hacking event – SeedHack 4.0, that was organized by SeedCamp in Google Campus London. Over 100 hackers from 17 countries participated and formed 16 teams. Imagga was one of the proud partners of the event including BBC News Labs, EyeEm, Imagga, Facebook, Getty Images, Google, HarperCollins, Nokia, Thomson Reuters and Stupeflix. It’s quite busy month for Imagga – full with exciting events. Before going to London for SeedHack, we were in Berlin for Techcrunch Disrupt Europe, in Dublin for WebSummit and then back to Berlin for Microstock Expo. Georgi and Georgi (our CTO and super talented ninja-developer) attended Seedhack and presented Imagga APIs. It was quite exciting as it happen to co-occur with the soft-launch of our new categorization API. We love developers and hackathons are totally the right place to be! Hackathons are hot for us not just as opportunity to spread the word about our APIs but to also hack and take active part in the events. We stay during the night, and we love it! It’s always great to have people excited about your product, specially developers. Lots of people came to talk to us. Actually five out of sixteen teams requested accounts and will further evaluated the APIs. One team integrated our auto cropping API, one team integrated the auto categorization API and a team played with our stock image search. In return we took advantage of the uber-cool Adnroid testing farm in Google Campus and tested our newest and greatest image organization app Sliki (sign up for early invite). More on Sliki to follow in separate blog post, you will love what it can do for your personal photos. Partnering to events is great, but we are hackers as well and couldn’t stay with crossed hands and just watch how other participants are having fun. Getty Images challenged us if we can distinguish between horse and donkeys and we’ve been busy adjusting our classifier to take the challenge. It turned to be quite successful. It’s interesting that 3 out of 5 short keynotes were actually about images. It’s obvious images are playing key role in helping out startups communicate it’s idea. More than that, image intensive startups are growing in number and we believe this is great fit for our image analysis APIs. It feels great when a team utilizing your technology wins a prize. 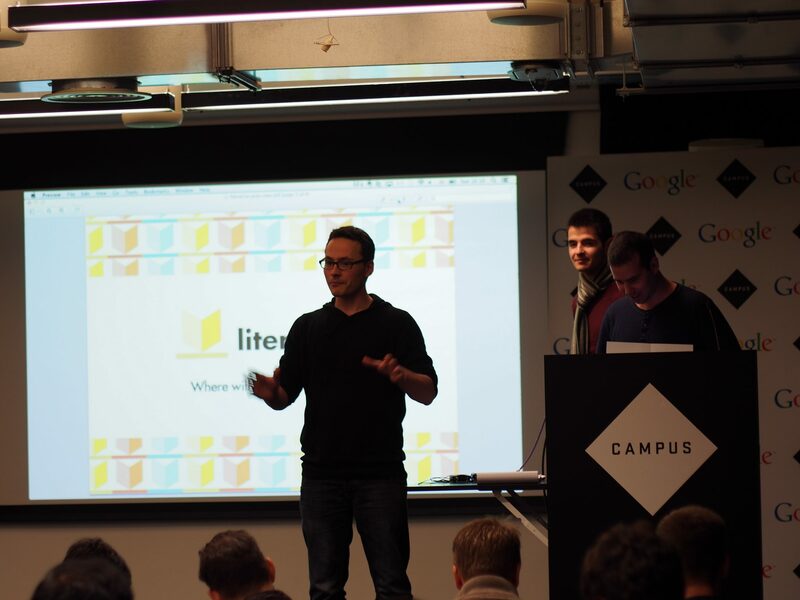 LiteraTrip won 2nd and they used our StockPodium search API. More on the event you can find on SeedCamp blog.